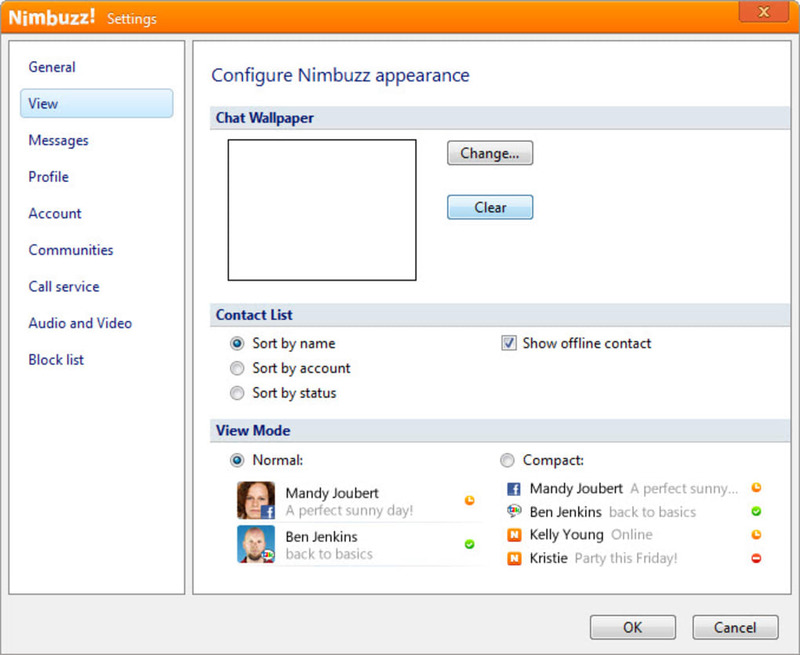 Nimbuzz is an outdated instant messaging platform that aims to connect all your chats from various social networks, but currently only supports Facebook and the now defunct Google Talk (which has been replaced by Hangouts). 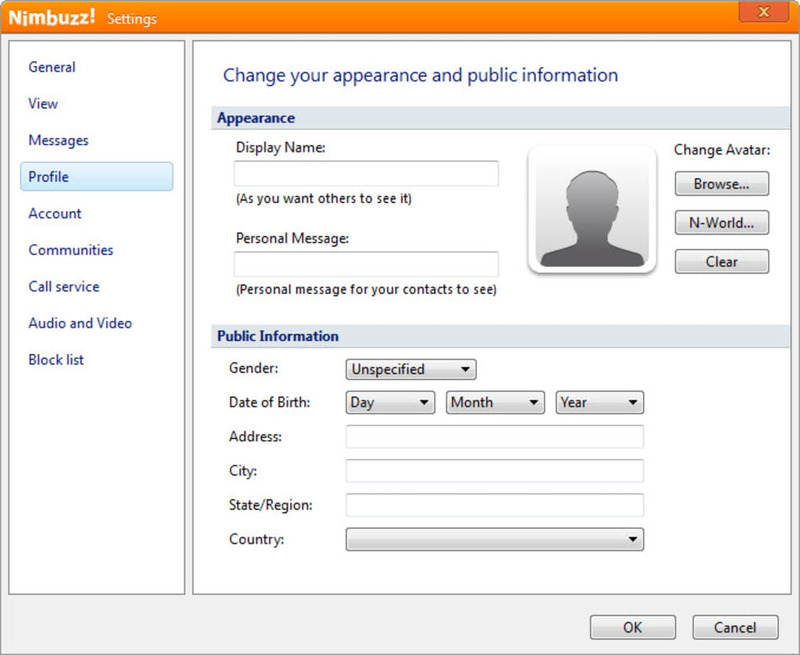 Nimbuzz is reminscint of MSN Messenger with its basic user interface and limited set of features. Primarily, the app functions as a cross-platform instant messaging service that works on mobile devices, as well as Windows desktop PCs and Macs. The app has clearly not had a lot of love lately as it lags behind PC versions of other messaging services, such as Telegram, Viber, and the recently launched WhatsApp Web. The features are limited to sending text-based messages to friends on Nimbuzz (if you know anyone using the service) and Facebook Chat (maybe Hangouts support will come soon, who knows). If you want to spice up these messages you can add emoticons or drag and drop multimedia such as photos, audio, and videos. If you buy credit you can also make low cost calls to mobiles and landlines. The price of this service is very competitive. A call from United States to a mobile phone in Spain, for example, costs $0.02610 per minutes. This compares to Skype's pay-as-you-go rate of $0.028. Nimbuzz harks back to the early days of messaging with its chatroom feature: you can join any chatroom or create one of your own and add your friends. 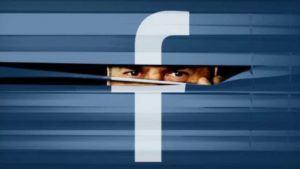 These chatrooms can be private or public. The app also has an air of LINE about it with its in-app games and stickers, which you can buy (for real money) through its N-World community space. Unless you have a lot of friends who use Nimbuzz there is no reason why you'd want to download the app. 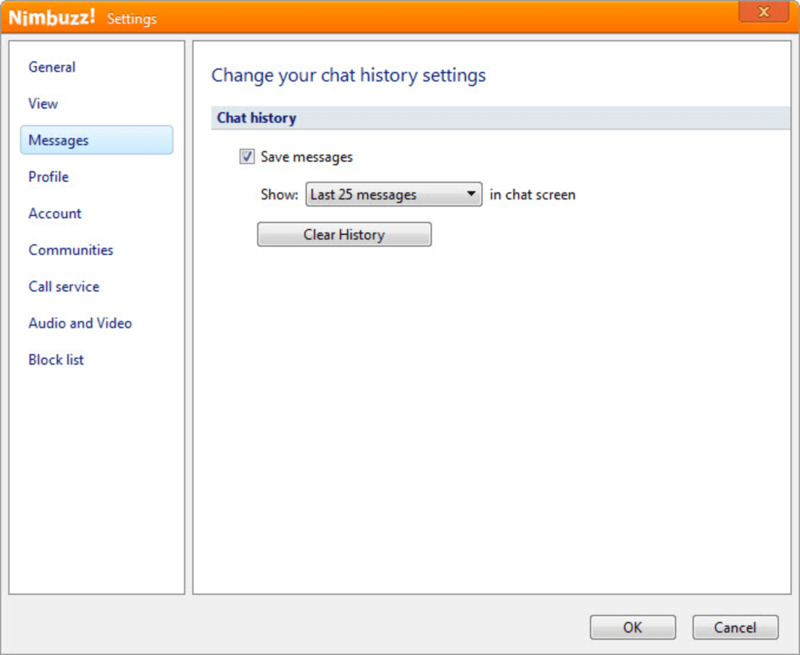 In the past, it had its uses: allowing you to chat to friends from different instant messaging platforms in one place. But the world of messaging has moved on and these platforms have mostly disappeared. Unfortunately, Nimbuzz is firmly stuck in the past. 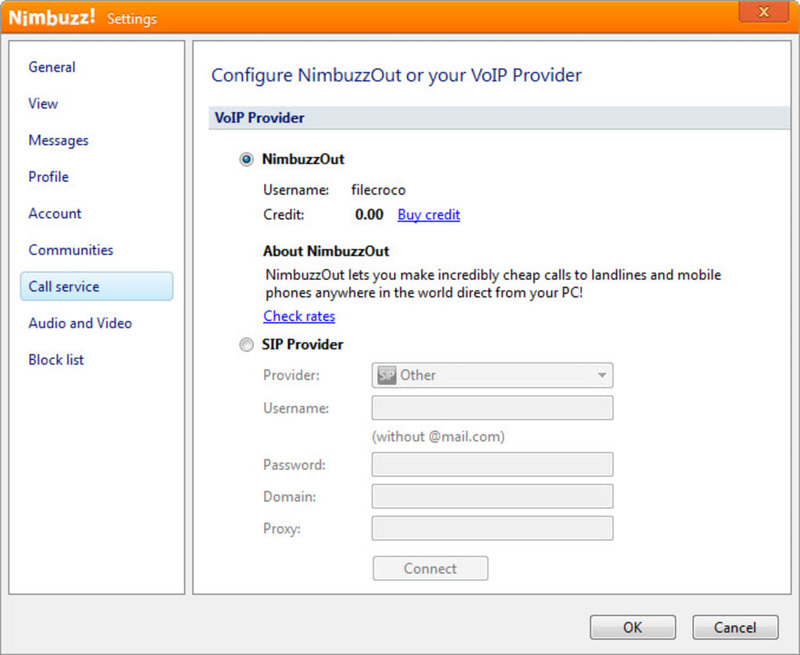 Nimbuzz Messenger lets you chat with your buddies on Nimbuzz, Facebook, Yahoo Messenger, Live Messenger (MSN) and Gtalk 24x7 for free. Connect your address book and share unlimited photos, make unlimited audio calls & video calls, share files, music and videos with other friends of yours on Nimbuzz, Facebook, Yahoo Messenger, Live Messenger (MSN) and Gtalk. •SIP VOIP ACCOUNTS – Connect to any of our existing SIP partners or to any other SIP provider. A well designed SCAM!. SCAM and fraudulent company. They lure users into spending money for a service that doesn't work and don't even issue refunds. Their ability to entice consumers with super cheap calling rates. Their calling service doesn't work. One of the Best IM Client for PC. 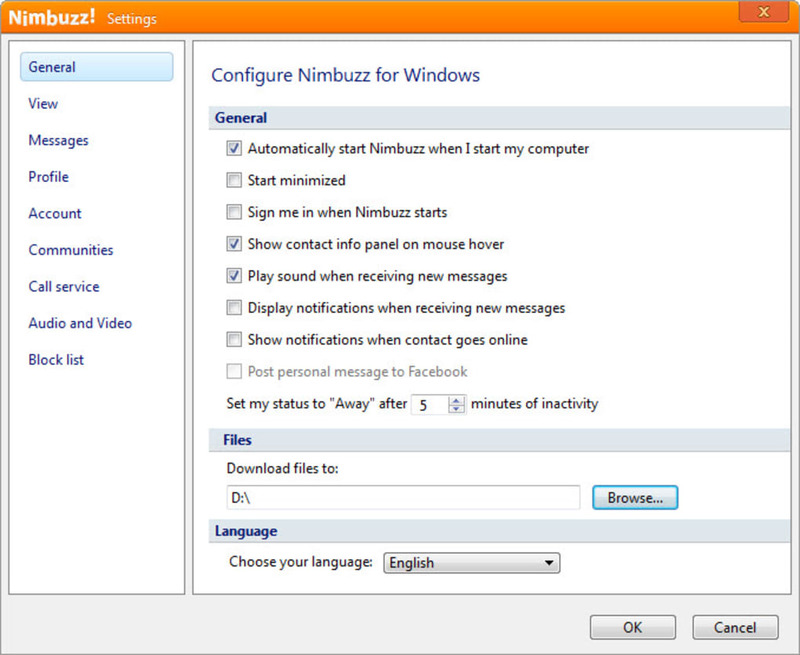 Nimbuzz is the im application i was looking for. Supports windows live, yahoo, gtalk, facebook, myspace etc. 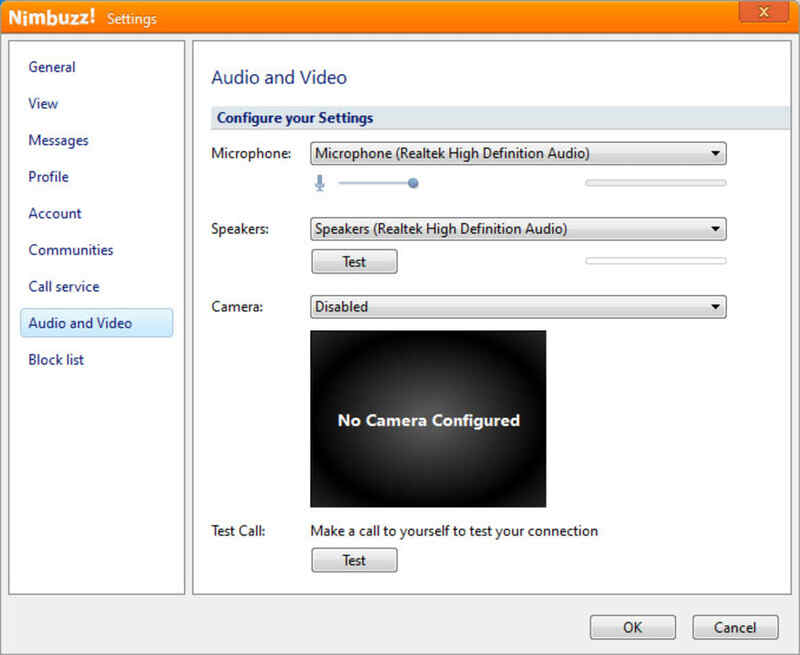 1.Supports Windows Live Messenger (MSN), Yahoo, ICQ, AIM, Google Talk, Facebook, MySpace, and Hyves.